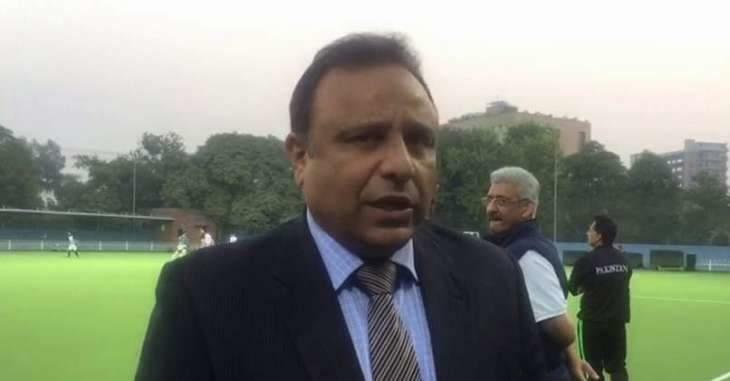 LAHORE, (UrduPoint / Pakistan Point News - 17th Apr, 2019 ) :Director General Sports Punjab, Nadeem Sarwar has expressed his heartfelt condolence on death of District Sports Officer Gujrat, Syed Ghulam Abbas. In a condolence message here on Wednesday, he said late Abbas was an honest and hardworking officer of Sports board Punjab. "His services for the promotion of sports will be long remembered." Nadeem Sarwar conveyed his heartfelt and sincere sympathies to the members of the bereaved family. He also prayed to Almighty Allah to shower His blessings upon the departed soul and grant courage to the family members to bear the irreparable loss with patience.